Red Snapper is a firm textured white fish with a sweet nutty flavor. It acquires the flavor of herbs and spices wonderfully and is a great catch to grill. 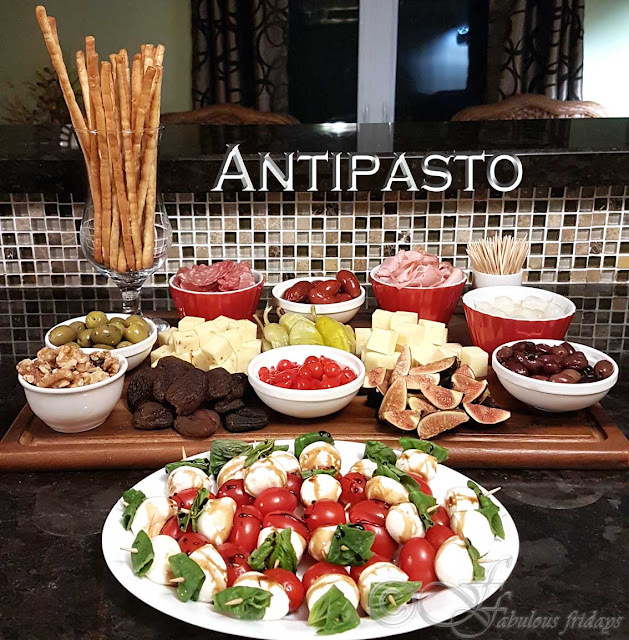 Serve it alongside citrus wines such as Riesling or Sauvignon Blanc. 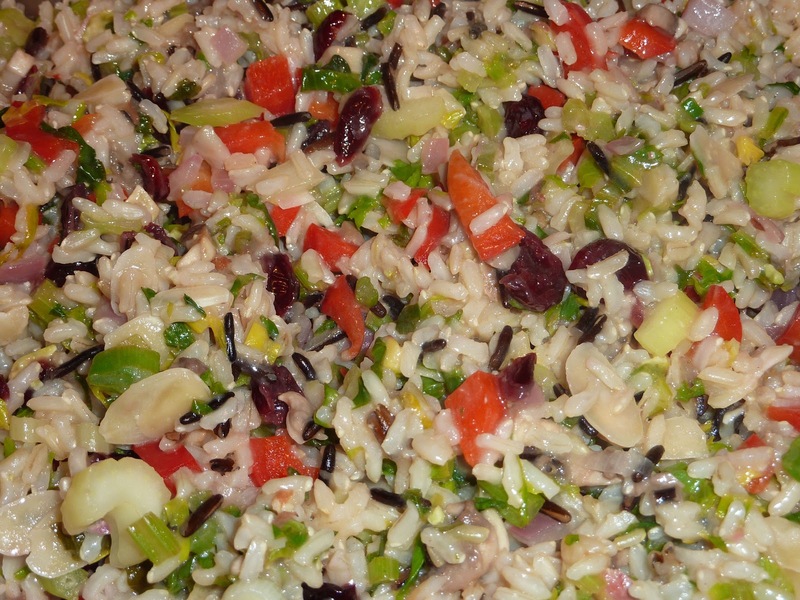 To complement the fish a nutty wild rice salad completes the meal and makes for a colorful culinary indulgence. 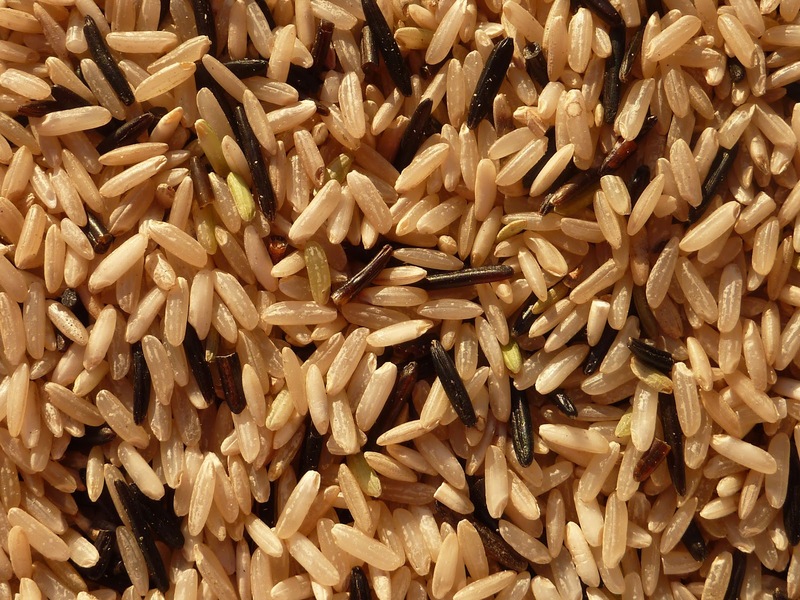 Wild rice blend is a combination of good quality brown rice (bran intact crunchy and coarse textured kernels with a nutty flavor) and wild rice (long narrow dark brown-black kernels with a nutty flavor). This takes longer to cook than regular white rice but is worth the effort. Mix all the marinade ingredients in a bowl and dip the fish fillets in it. Heat a pan at medium high and place the marinated fillets in it. Cook for 2 minutes per side to sear and brown the fillets. Pour the remaining marinade in the skillet and reduce heat to low. Cover and simmer for 5-7 minutes till fish flakes easily with a fork. 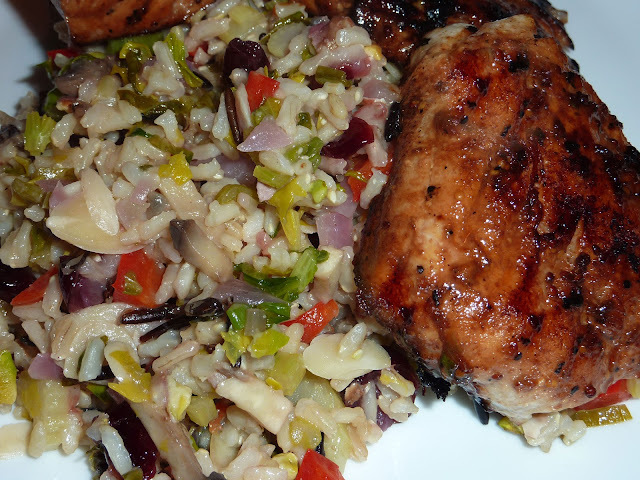 Serve on a bed of wild rice salad. Raw wild rice and brown rice blend. cooked and all the water is absorbed. Fluff the rice with fork. Remove from heat. Chop all the vegetables and add to the rice along with pecans, cranberries, olive oil and lime juice and zest. Mix thoroughly and keep aside covered for at least 15 minutes for the flavors to blend. My daughter really likes this recipe. Thanks for making her like my meal. it looks yummy and i will make a try for my girl. i think she will love it.